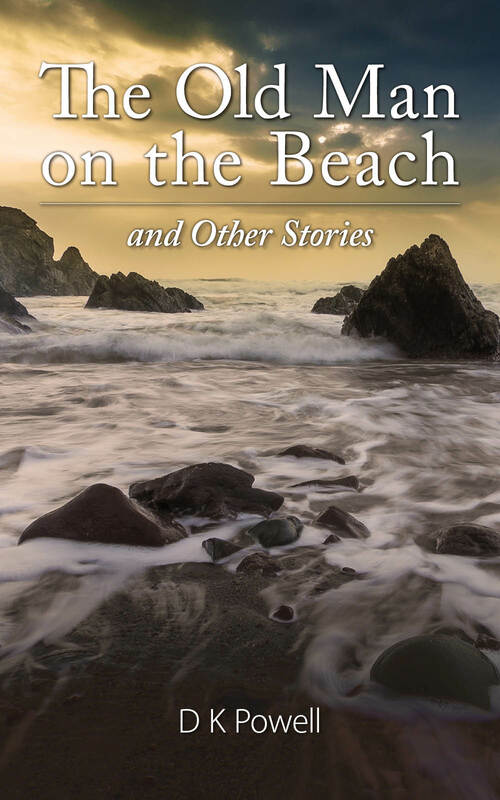 It is with great pride that I can reveal the cover for my forthcoming book The Old Man on the Beach and other stories. This is the retitled version of the book I wrote for NaNoWriMo last November. December and January was a time of having the stories revised and edited by a number of beta readers while I secured a graphic artist for the cover. It took a while but now all the stories have been edited – except a few I’ve added since the competition in November, so if you think you read the stories back then you can think again! During January and February the cover was put together after various trial versions.The original photograph was taken by Owen Walters and came via Unsplash, which is an excellent resource for indie writers looking for quality pictures they can use copyright-free. Anthony Browne has produced the final cover for me. This London-based artist and his wife, Karen, offer a range of services and I can thoroughly recommend them. Check out their website here. Watch this space for the next announcement!